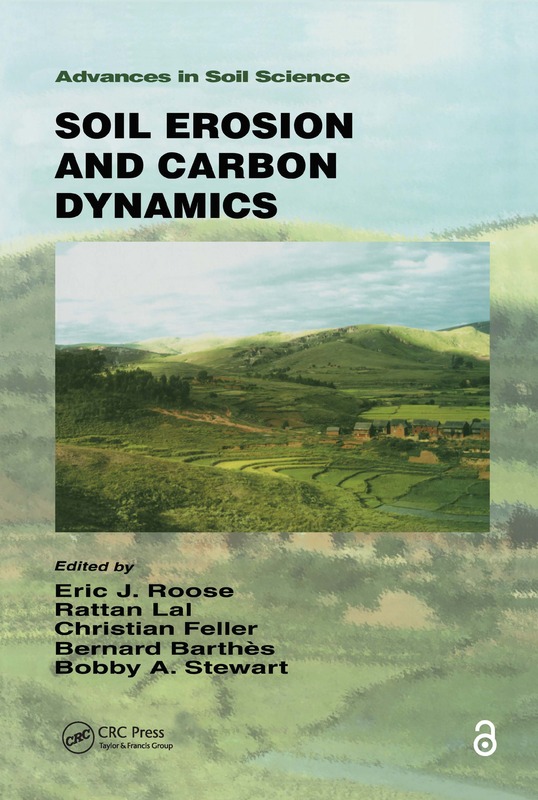 The most complete, nonpartisan source of information on this hot agronomic topic available today, this book brings together a diverse group of papers and data to resolve the debate between sedimentologists and soil scientists and agronomists over whether the effects of soil erosion on carbon and atmospheric CO2 is beneficial or destructive. Divided into four sections, it offers data on how soil erosion affects soil, water, and air quality. Topics include mineralization rate, inundation, sediment deposition, and global warming potential, as well as carbon dioxide, methane, and nitrous oxide emissions, and the implications of soil erosion on the global carbon cycle and carbon budget.